holly jolly christmas Archives - All Chucked Up! 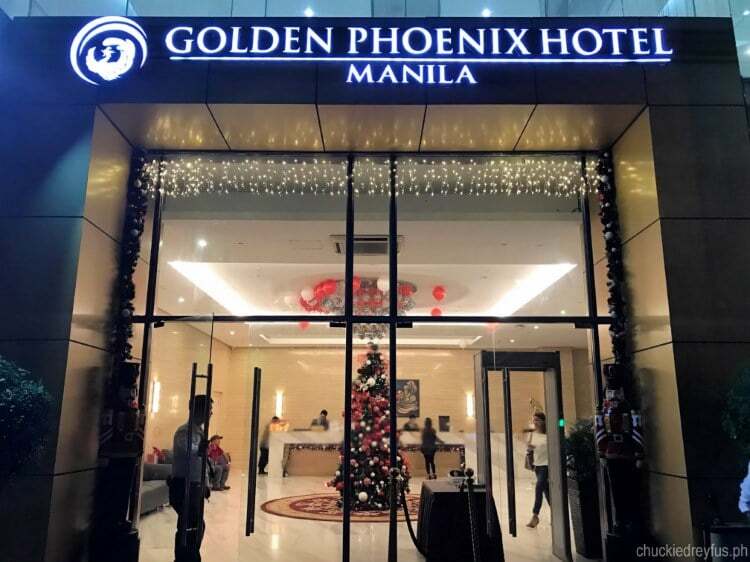 Our wonderful friends from Golden Phoenix Hotel Manila recently lit up their beautiful and festive Christmas tree to officially mark the start of the holiday season. 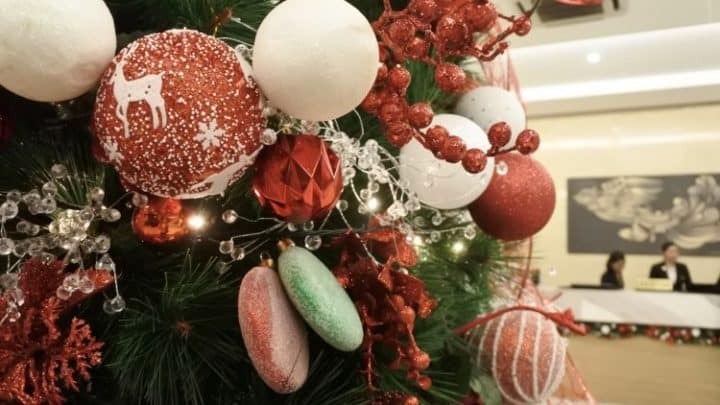 The annual lighting of this 10-foot tall Christmas tree which is situated right at the center of the hotel’s lobby was decorated with beautiful green, red and white holiday trimmings. 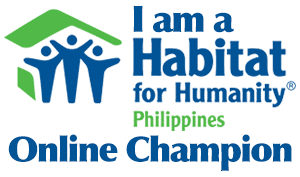 These colors represent hope and passion for new beginnings and undertakings.